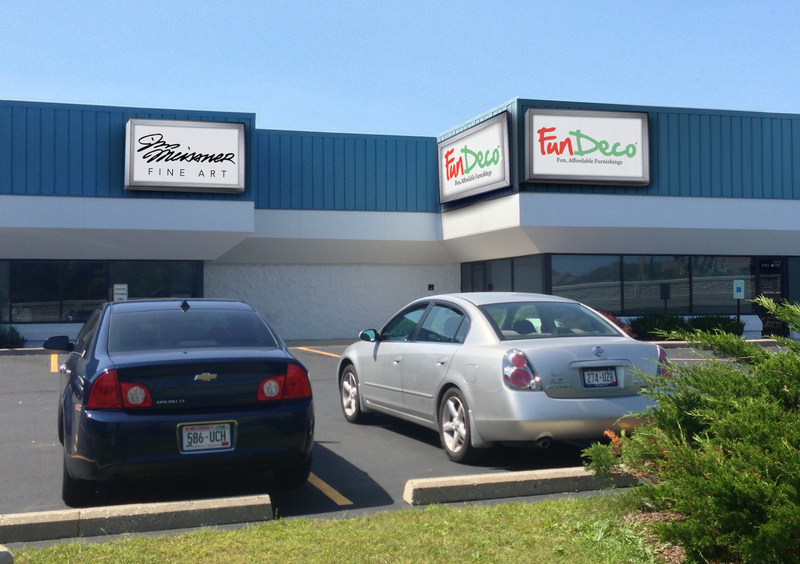 FunDeco Retail Store Set To Open November 1 | Color Ink, Inc.
An artist’s rendering of the FunDeco retail store and Jim Meissner fine art gallery signage. This entry was posted in FunDeco, What's New? and tagged FunDeco, Jim Meissner. Bookmark the permalink.